Will Cannabis Help Me Overcome My Public Speaking Anxiety? Have to speak in front of a crowd? Suffering fro public speaking anxiety? Cannabis can be your secret weapon to confidence. In a world filled with very real dangers, we sure seem to have developed our fair share of simple fears. Public speaking is one that many people can relate to. You might need to speak in front of an audience for work, to participate in your child’s school, or simply stand up for something you believe in. Being the center of attention, the feeling of being scrutinized for your every word, trust me I have felt the panic. But with some simple tricks you can overcome your public speaking anxiety and go forth with confidence. If you find yourself with the task of addressing an audience, you might feel a bit overwhelmed. Be it for a wedding toast or a board meeting, it makes no difference. The first key to success is to realize that most of us can relate to that nervous anxiety, and it is okay. Accept it and push through. The second and most obvious trick is to know what you are going to say before you get up on your soapbox. Going blank on the spot doesn’t have to happen if you come prepared. Practice your speech ahead of time, and remember key points that help you keep your place. Cannabis works wonders on jittery nerves. Just a couple puffs and you can remain focused while that nervous energy melts away. 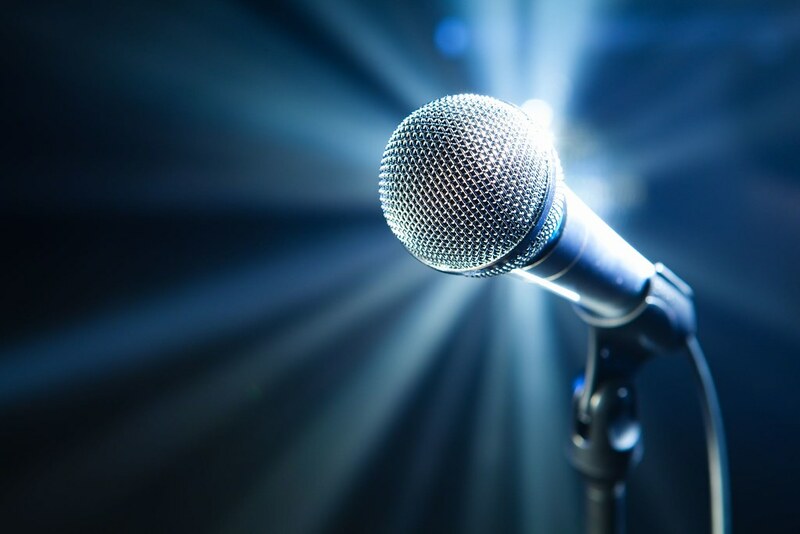 Stand-up comedians know all too well the pressure of an audience, and many trust the herb to help them stay witty under the hot lights of the stage. The herb loosens up your muscles and lets you relax, while sativa strains give you the passion and energy to get through the speech whether it lasts minutes or hours. Unfortunately, you can’t legally use cannabis everywhere, (not yet, at least). If your high-pressure job also has random drug testing, using cannabis to nail that presentation could still cost you your job. 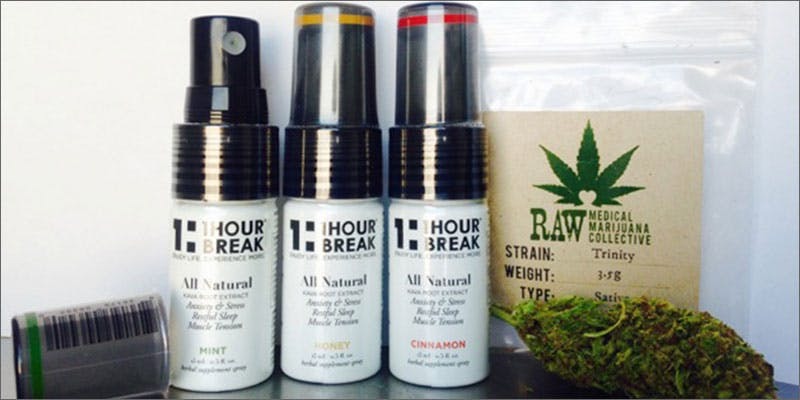 If you can’t use cannabis to calm your nerves, then try powerful 1Hour Break®. 1Hour Break’s highly concentrated extracts of organic Kava Kava, Passion flower, Lemon balm, and Lobelia herbs help you shrug off anxiety and feel confident. Before stepping up to the stage or anytime you get overwhelmed or anxious, spray 5 sprays (about 1ml) of 1Hour Break® beneath your tongue, wait ten seconds, and then swallow. The powerful calming effects come on immediately because it is absorbed underneath the tongue and bypasses the digestive system. Imagine experiencing a strong, uplifting, clear-headed buzz and feeling invincible. Make your voice heard with Mother Nature at your back and feel serene confidence. Do you get stage fright? Have you used cannabis to calm your nerves? Tell us about your success on social media or in the comments below.